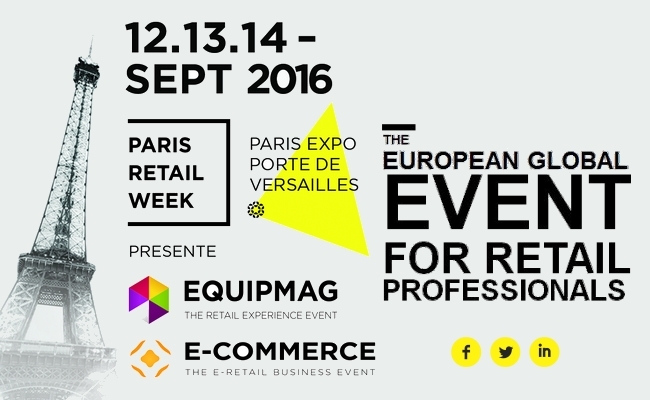 Heading to Paris Retail Week? Instaply is! This highly anticipated 3-day event is scheduled to be held from September 12th through the 14th at Paris expo Porte de Versailles. Present will be 1,000 participating companies and more than 300 conferences, which are expected to attract an estimated 50,000 visitors! This year’s event is truly unique as it will demonstrate and strengthen the bond shared between online and offline retail – a concept being coined “brick and click.” It’s the first gathering of its kind in Europe to highlight and address the cross-channel challenges shared by both brick and mortar retailers and ecommerce merchants with the ultimate goal of developing global solutions for all involved – something we are passionate about at Instaply. Attendees of this year’s event will be able to experience two trade shows in one location, including eCommerce Paris, which will focus primarily on the e-retail sector, and the 30th edition of EQUIPMAG, France’s leading trade show for retail professionals from across all segments. Participants of both will come together to collaborate and discover innovative solutions in the areas of design, marketing, logistics, customer experience and technology. As such, our representatives will be on hand throughout the course of the event to present our platform and demonstrate how it can effectively streamline and improve the customer communication process. Using text messaging to replace traditional methods, like telephone and email, retailers will be able to facilitate a more seamless, satisfying (and less expensive) experience for both parties. Using text-as-a-service™ can also increase efficiency, improve service levels and cut costs. And because our service is ideal for both online and offline businesses, it should be a great fit with the purpose of this year’s event. 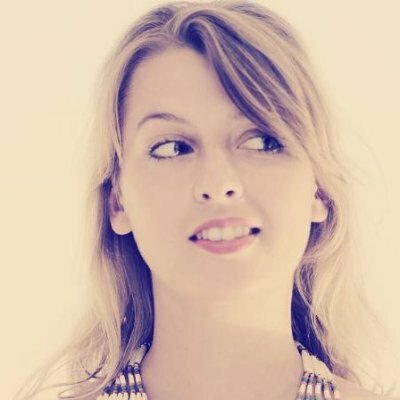 Along with these and hundreds of other demonstrations and conferences, Paris Retail Week will also include a number of special features, such as awards, store tours, discussion panels, partner events, a networking evening and much more. It’s a must-attend event and the first of its kind, so you don’t want to miss it! We are incredibly excited to be a part of such a revolutionary experience and look forward to meeting many of those who share our passion about the field of retail. If you’re planning on attending, please make a point to come visit our booth. We look forward to a great turnout and the opportunity to help shape the future of retail. Hope to see you there!